You will learn to drive a manual transmission with clutch or you can stick to common automatic gearbox. Choose between onscreen steering wheel or other control options to control vehicle. 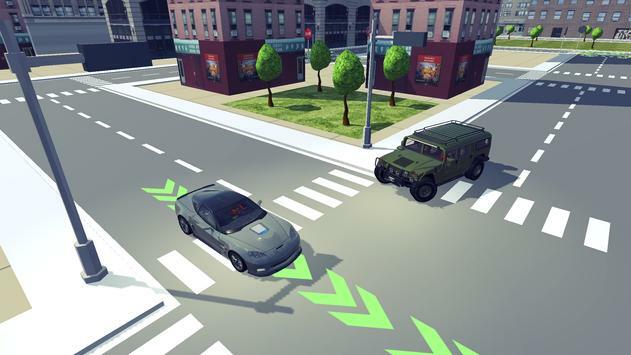 Switch vehicle cameras and learn different road rules with this driving simulator. Many different vehicles available to unlock and customize! Play thirdperson mode and exit vehicle! 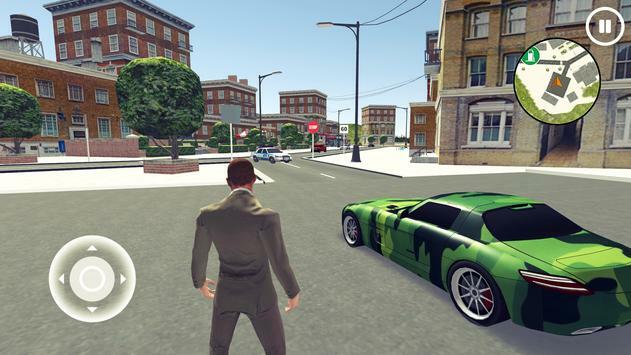 Please review Driving School 3D Game and submit your comments below. 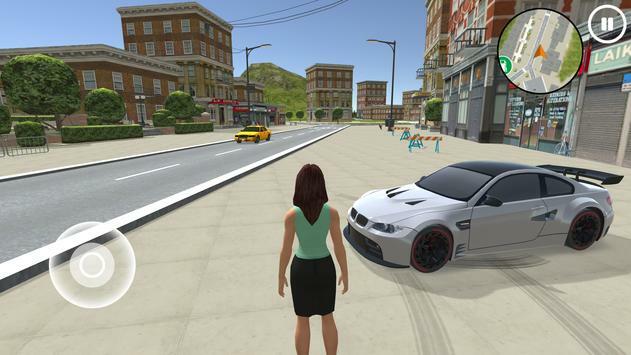 We will collect all comments in an effort to determine whether the Driving School 3D app is reliable, perform as expected and deliver the promised features and functionalities.